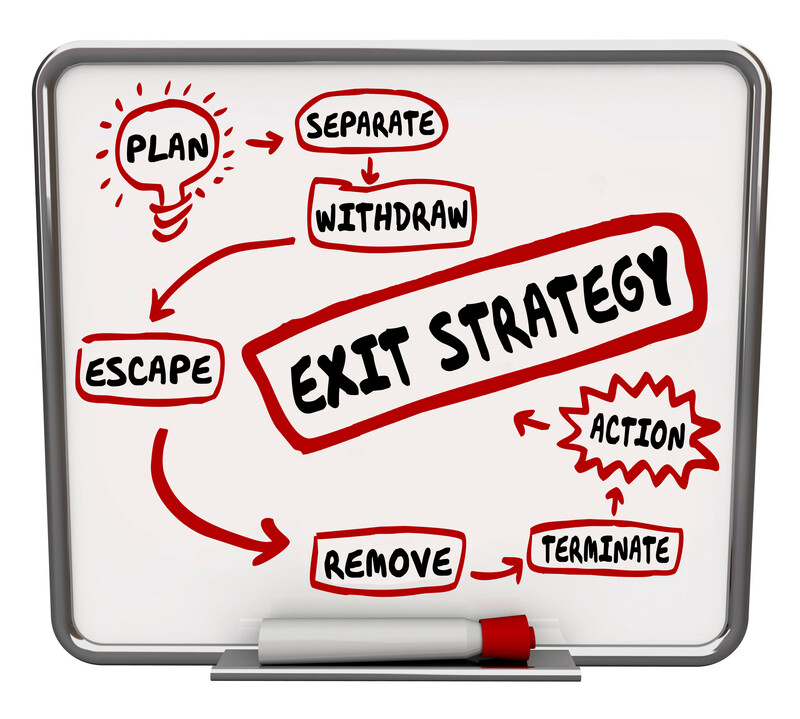 Are you ready to exit your business or transition to a new role? 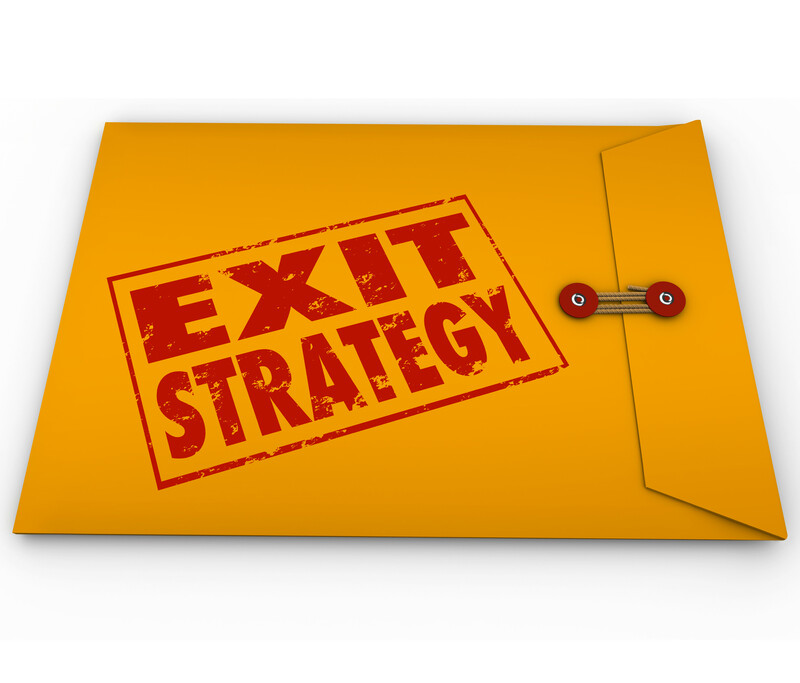 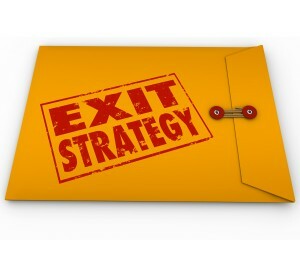 90% of closely held companies don’t have a documented exit plan or transition strategy for the owners. 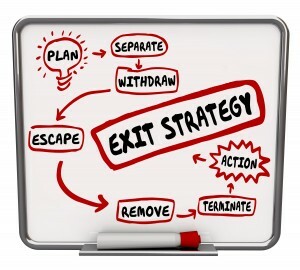 Worse yet, 90% of those strategies that do exist aren’t effectively implemented.